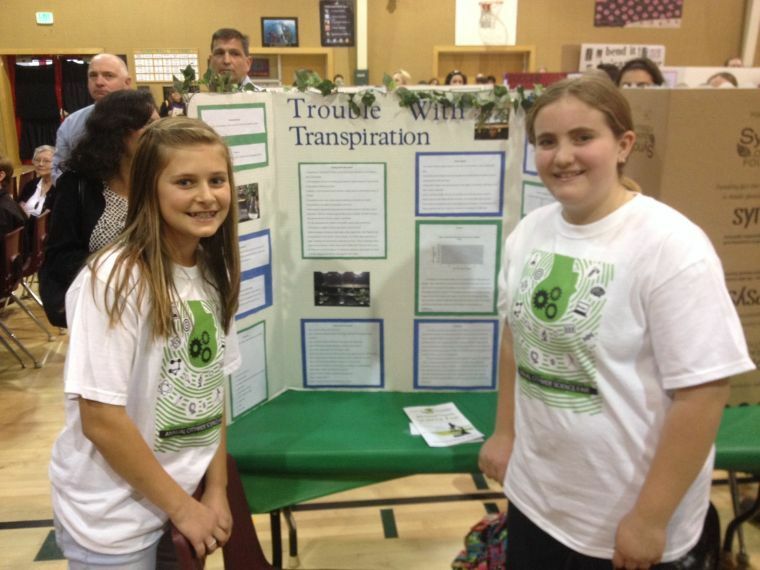 Located in the Oakwood main multipurpose room. 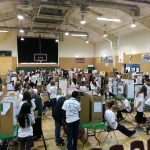 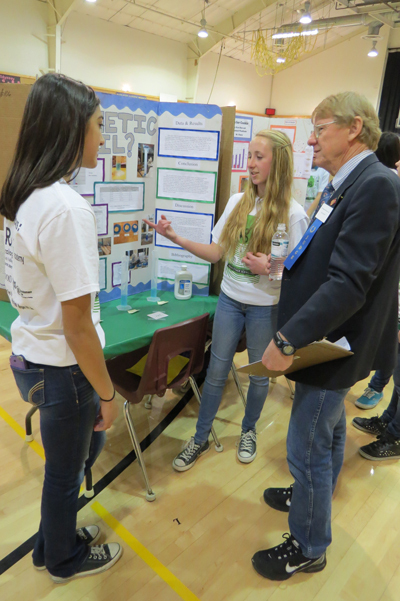 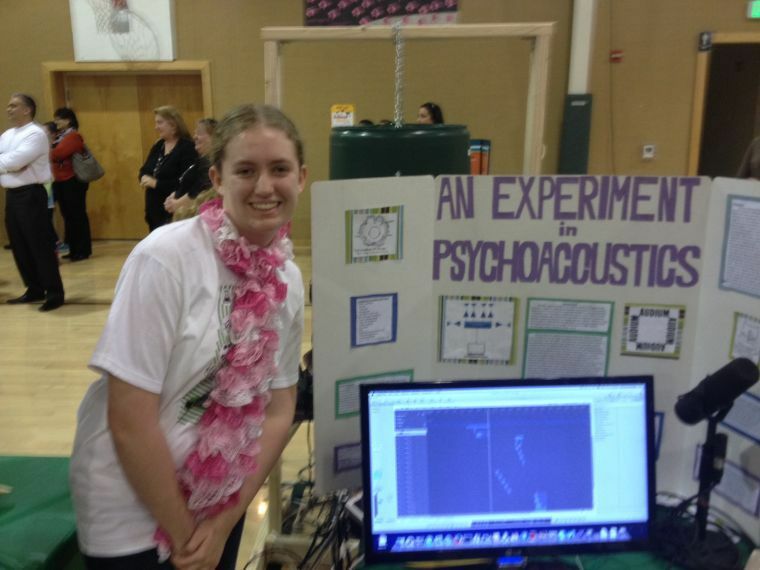 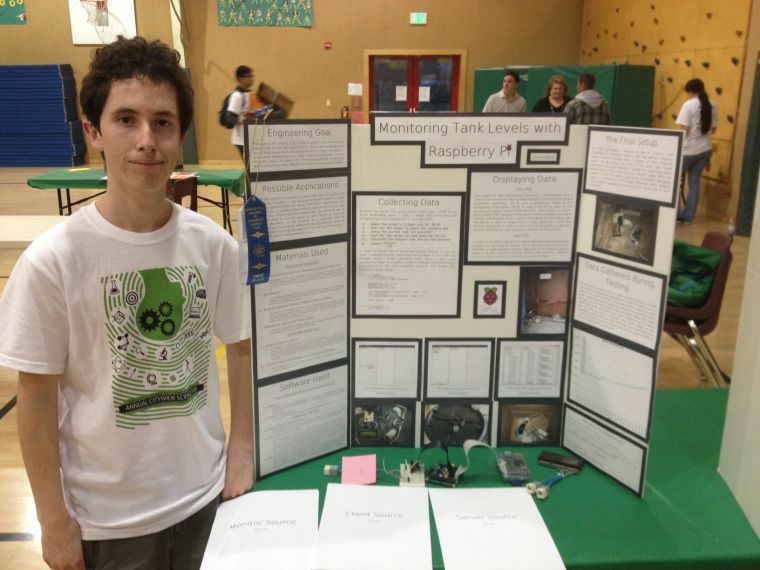 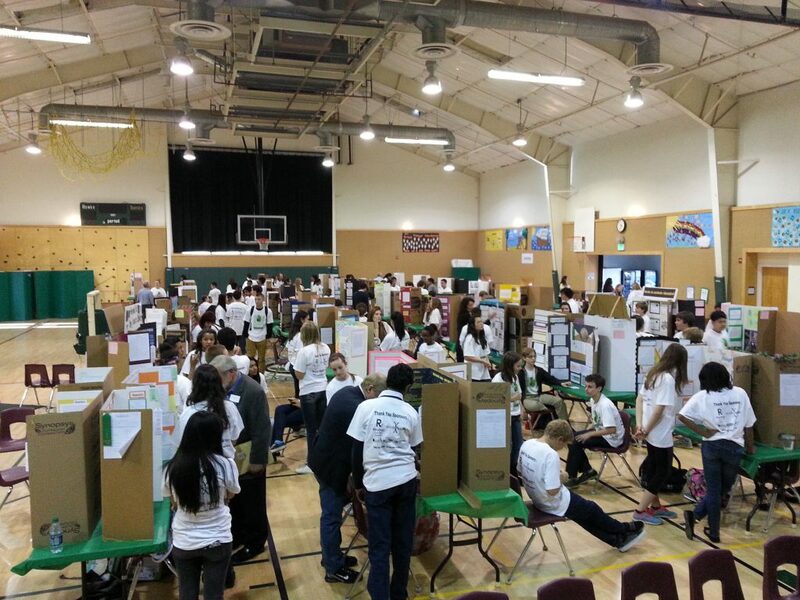 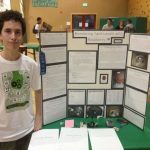 The Annual Citywide Science Fair is an opportunity for students from ALL Morgan Hill schools (public, charter, and private) to show off their scientific prowess. 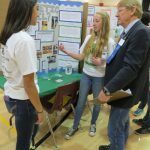 Middle School and High School students are judged seperately by a panel of scientifically-minded judges. 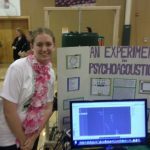 Student projects vary widely and are always on interesting subjects, from botany to chemistry and more. 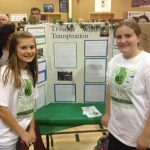 Students can compete alone or in teams of 2-3, and always come up with amazing projects! 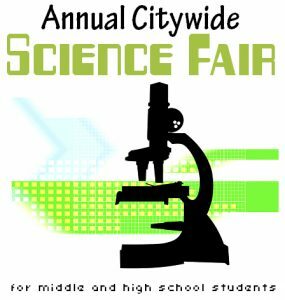 "Science Fair Encourages Students to Delve Into Field"
"More Than 200 Students Compete in 4th Annual Citywide Science Fair"
"The Bigger Picture: Citywide Science Fair Gives Students a Chance to Excel"